The Teleflex operator is the standard operating handle for the Teleflex gearing designed for single or grouped vent applications. Apart from the initial greasing during manufacture, further lubrication of the operator is unnecessary owing to the use of low friction liner in the conduit. Please note: You can operate up to 4 chain openers with one handle depending on the layout of the window and gearing. 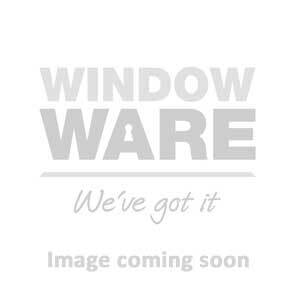 View the our range of Teleflex window opening systems.